Edmir’s classic corporate tone continues to emancipate in a futuristic inspiration “The Adaptation of Seven of Nine”. 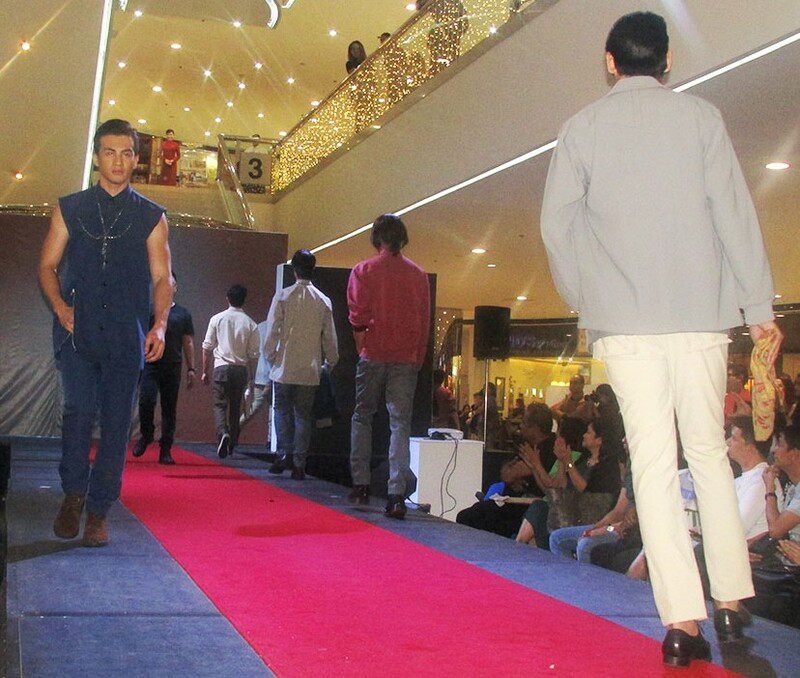 Loose, well-tailored tops of rich fabrics in soft magenta and blue with matching well-fitted pants were styled carefully with men’s clutches and necklaces to complete the eight fashion-forward looks. 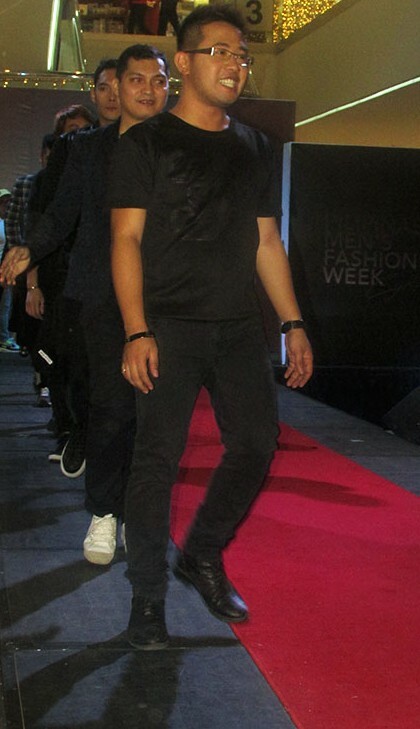 Edmir’s take on his relaxed, sleeveless shirt top remains to be a personal favorite – his finale look modeled by Mister Global Philippines Joseph Markus breathes in desire and breathes out the macho glamour. For designer profile, collection and clothing inquiries, check and follow his social media accounts at Facebook and Instagram(@edmir360envoy) or visit The Vatican Shop, 4F Podium Mall, Pasig City, Philippines, contact number 026373321. 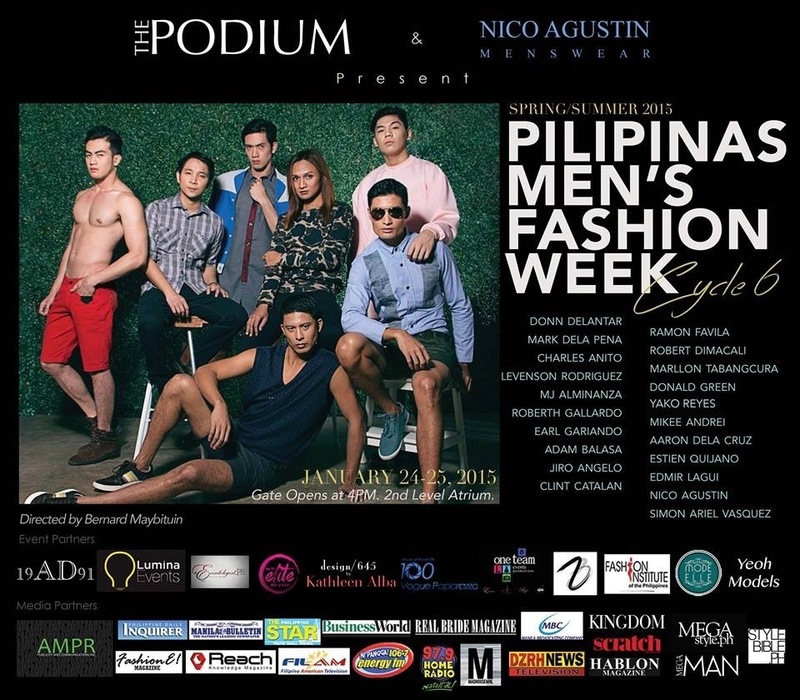 Edmir Lagui’s “The Adaptation of Seven of Nine” Spring/Summer 2015 menswear collection debuted last January 24, 2015 during Pilipinas Men’s Fashion Week, held at The Podium Mall, Ortigas, Pasig City, Philippines.